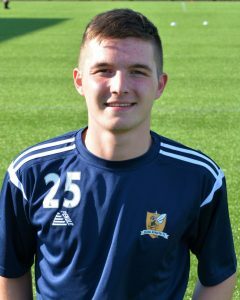 The 19 year old striker joins up with Murphy’s squad ahead of the weekends trip to Peterhead. John is a strong, quick striker who has featured at U18 international level for Scotland and scored and scores in last seasons 1-1 draw with Northern Ireland. He scored 27 goals last season for Alloa Athletic’s development team.